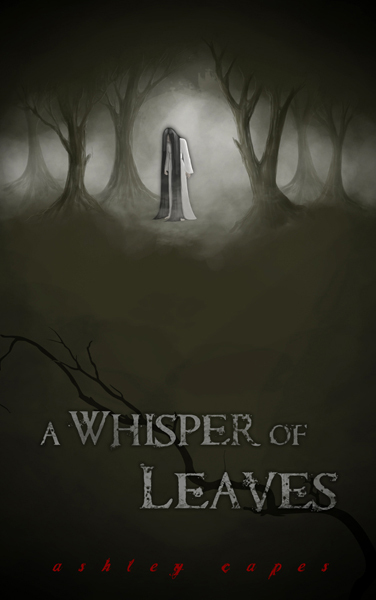 A Whisper of Leaves – Available now! 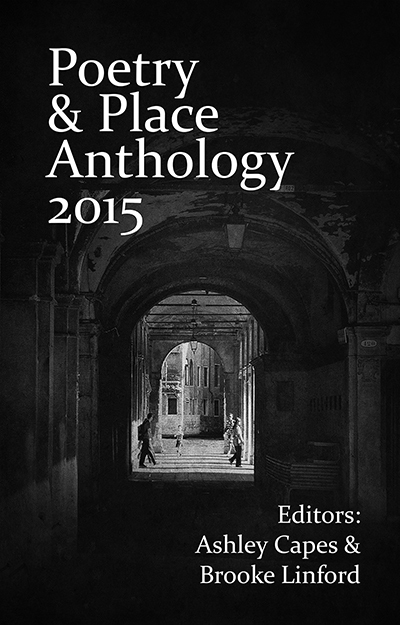 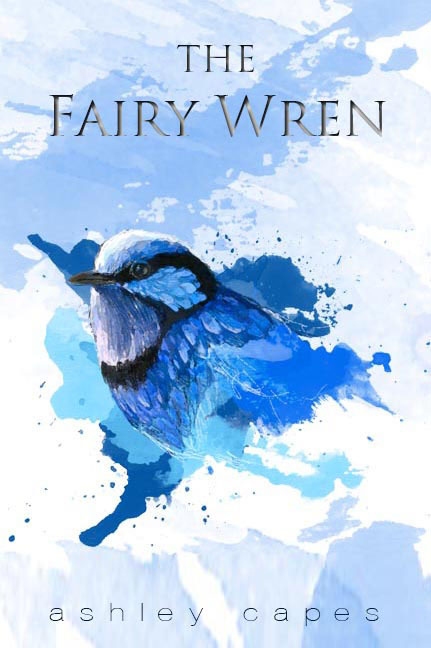 The Fairy Wren – Available in Print! 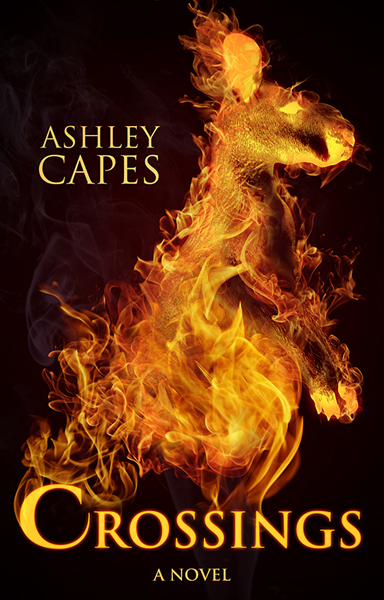 Ashley Capes has released his new novel and it is available for purchase here!